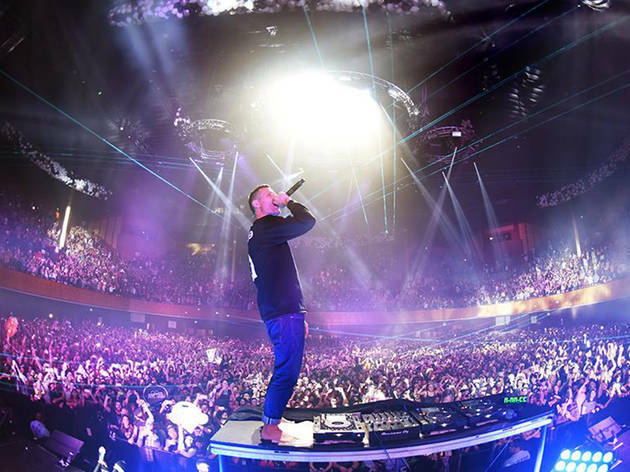 Electronic dance icon Kaskade apparently had such a blast performing in San Francisco last New Year’s Eve, he’s resolved to do it again. 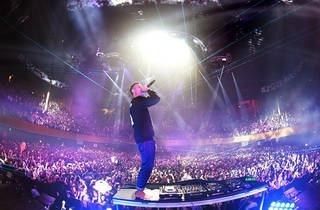 The hitmaker and prolific producer, who just dropped a zesty holiday album, will DJ at one of the city’s biggest concerts of the year at the Bill Graham Civic Auditorium. This event is transit-friendly, too — East Bay locals will find the venue is just a short walk to BART.